This Arnold 42 in./46 in. 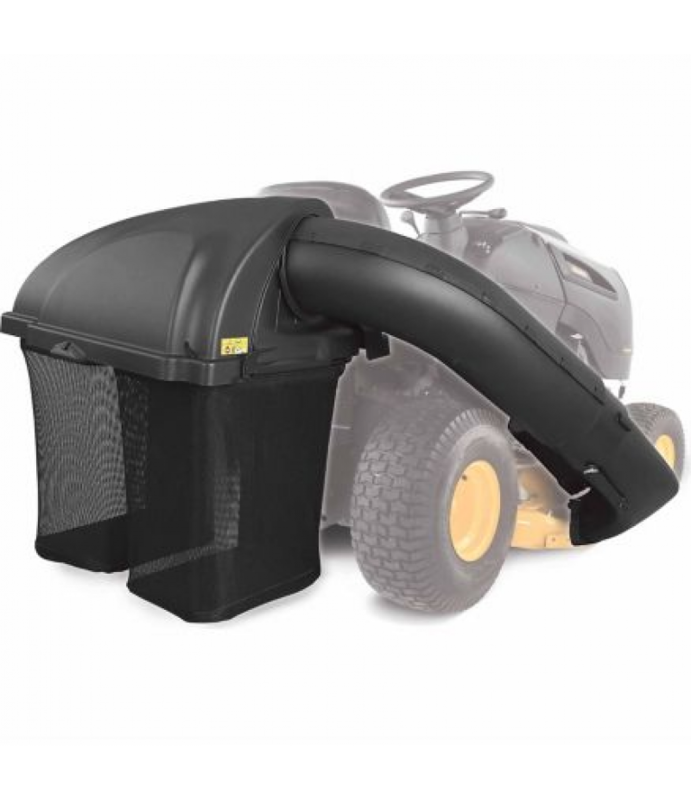 Twin Bagger is the perfect grass collection system for your riding lawn mower. Bagging your clippings saves raking time and allows for quicker clean-up. Plus, the 6.5 bushel capacity offers extended mowin..